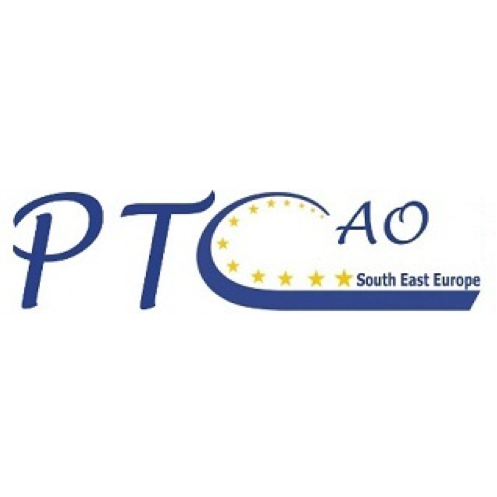 Project Team Company in Charge of Establishing a SEE CAO was established on the 13th of June 2012 by 10 Transmission System Operators from the region of South East Europe and registered on the 4th of July 2012 in Podgorica, Montenegro. The shareholders of the Company are TSOs from Slovenia, Croatia, Bosnia and Herzegovina, Montenegro, Albania, Kosovo, FYRO Macedonia, Greece, Turkey, Romania. Aim of the Project Team Company is to provide and ensure a complete technical, financial and legal framework for successful establishment of Coordinated Auction Office in South East Europe – SEE CAO and to to comply with the principles set forth in the Treaty establishing the Energy Community, concerning harmonization of congestion management methods in SEE, the common rules for the internal market in electricity (Directive 2009/72/EC) and where applicable, its implementation in the national legislation of concerned countries relating to each of them. Due to the legal obligations of a regionally coordinated capacity allocation and congestion management set forth in Regulation (EC) 714/2209 which is part of Energy Community acquis communitaire and with a view to optimize allocation of cross-border transmission capacity, Transmission System Operators (TSOs) of the 8th Region agreed to work towards the establishment of a Coordinated Auction Office for South East Europe (SEE CAO). The seat of the Coordinated Auction Office in Podgorica is in line with the Energy Community Ministerial Council’s decision of 11 December 2008. 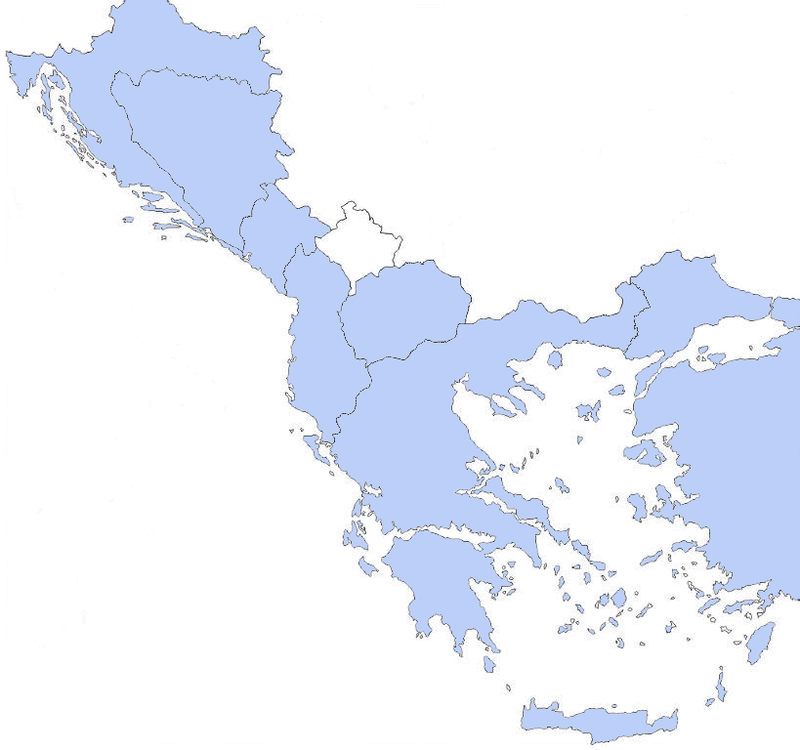 Coordinated Auction Office in South East Europe (hereinafter: SEE CAO) was established in 2014, after few years of intensive preparation, by its shareholders - TSOs from the region of South East Europe with the objective to perform the explicit allocation of cross-border transmission capacity in both directions between Control Areas of the Participating TSO’s, through NTC based Auction Processes in accordance with the requirements of Regulation (EC) 714/2009 of the European Parliament and of the Council on conditions for access to the network for cross border exchanges in electricity which also became a part of Energy Community aquis in line with the stipulations of Energy Community Treaty. SEE CAO's Go-Live was November 27th 2014 by launching the first yearly auctions for 2015 on two borders: Croatia – Bosnia and Herzegovina and Bosnia and Herzegovina - Montenegro. Yearly auction 2015 was followed by monthly auctions for January 2015 and daily auctions starting from delivery day 01st January 2015 on two mentioned borders. At the moment of conduction of the first auction, SEE CAO had 51 registered Auction Participants from all over the Europe. In February 2015, Albanian OST declared its readiness to participate in SEE CAO, which commenced the coordinated auctions on Albania – Montenegro borders as of May 2015. 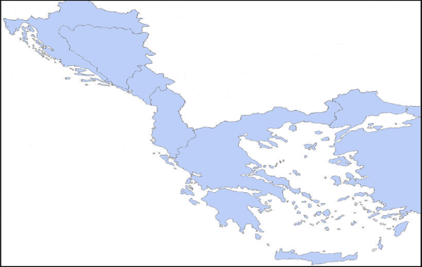 Likewise, the auctions on Turkey – Greece border started from September 2015. Upon receiving MEPSO's Application for Service User, SEE CAO and MEPSO have started the preparation of all technical, financial and legal prerequisites needed in order to have MEPSO and border MK-GR in place for all auction processes in 2017. After successful preparation and based on the confirmation received by the relevant TSOs on November 09th, and the approval of SEE CAO Auction Rules v1.4 by MEPSO’s NRA on 31.10.2016., SEE CAO announced to all Auction participants the border IPTO <> MEPSO shall be included in the Auction process for 2017, starting with Yearly Auctions on November 22nd 2016. Following the ‘best European practice’ of early implementation of guidelines on Forward Capacity Allocation, SEE TSOs and Coordinated Auction Office in South East Europe (SEE CAO) have prepared a new set of rules in order to implement HAR in the region of SEE for Auction process 2018. Therefore, SEE CAO and SEE TSOs have prepared a set of rules with which they would transpose Harmonised allocation rules for long term transmission rights in accordance with Article 51 of Commission Regulation (EU) 2016/1719 of 26 September 2016 establishing a Guideline on Forward Capacity Allocation dating October 02, 2017 with the Specific Annex for Bidding Zone borders serviced by SEE CAO to perform long-term allocation of transmission rights (yearly and monthly auctions). Since daily allocation is prescribed by the CACM guideline (COMMISSION REGULATION (EU) 2015/1222 of 24 July 2015 establishing a guideline on capacity allocation and congestion management) which still has not been implemented on none of the Bidding Zone borders serviced by SEE CAO, SEE CAO continued to perform coordinated explicit daily auctions in line with Rules for explicit Daily Capacity Allocation on Bidding Zone borders serviced by SEE CAO v1.0. With the application of EU Harmonised Allocation Rules, SEE CAO has induced an early implementation of the FCA guideline in the region of SEE.